Put this In the marketplace section. Might be able to do something there. You'll get the most money for your phones by selling them individually, on EBay (unless you can find a local buyer, or someone on the forum, so you don't have to pay EBay fees). Otherwise, as the previous poster points out, you'll lose a good bit of money with a straight trade like the one you're proposing. How do you figure that? 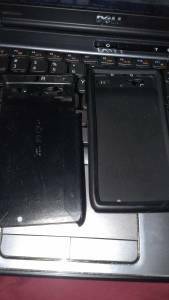 DNA is worth like $550 on swappa, and you can get used RAZRs on Craigslist for $150 all day long. 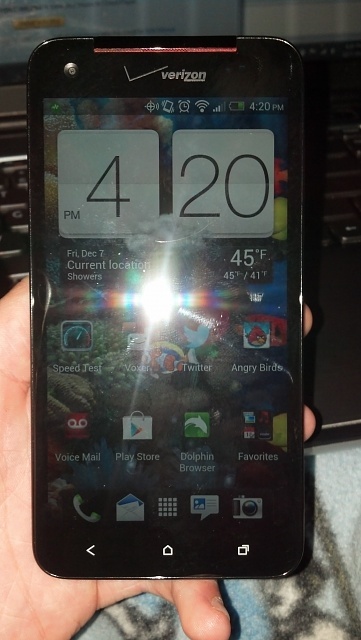 That equals the purchase price of the note 2 minus tax. 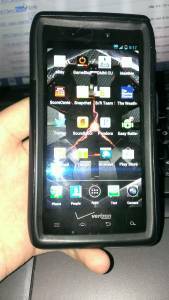 Looking to trade a HTC Thunderbolt with TONs of accessories for a Droid Charge.